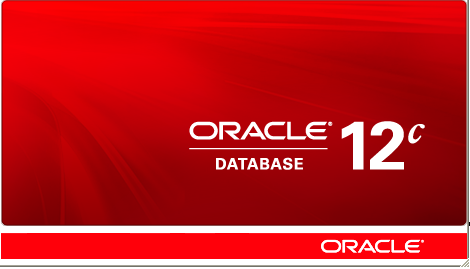 Hi, Sometimes you need moving tables and indexes to the new tablespace in Oracle. 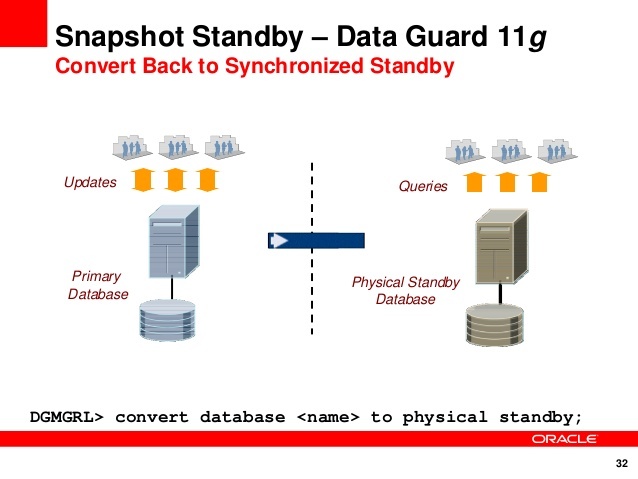 Hi, Sometimes you need moving tables to new tablespace in Oracle. 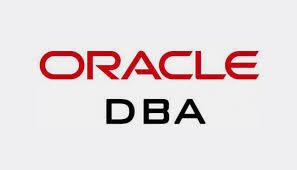 Hi, Dataguard should be monitored everytime by Oracle DBA. 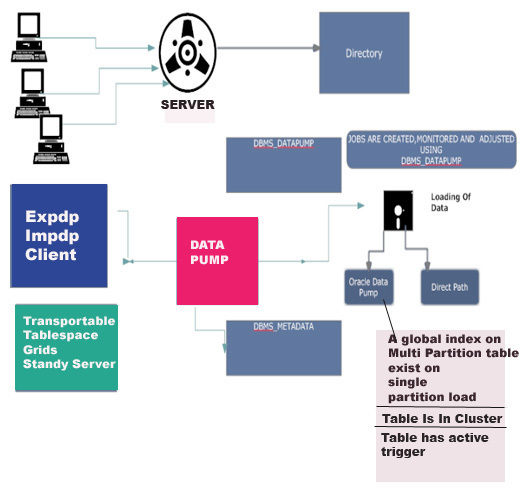 Hi, You should stop and start your dataguard sometimes in case of need. 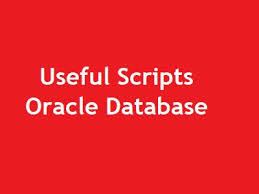 Hi, Oracle database is archiving redo log group files if database is in archivelog mode.